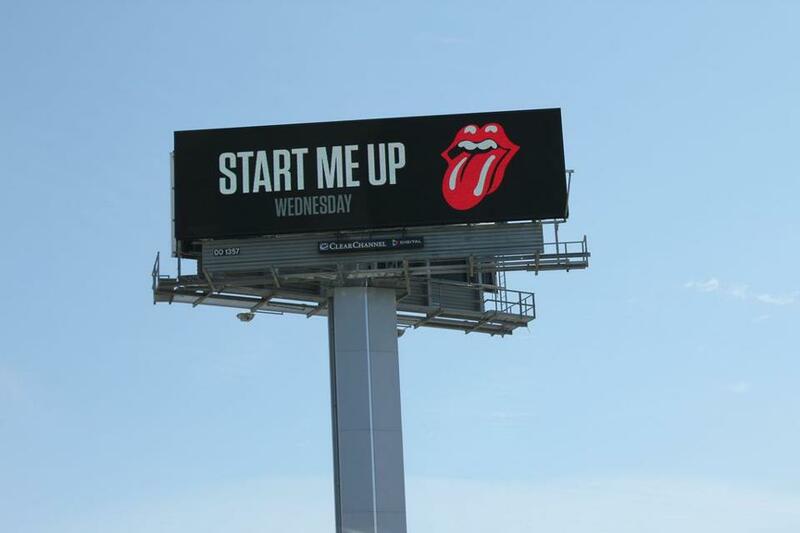 hennemusic hennemusic: Rolling Stones tease North American tour announcement? The Rolling Stones spent the weekend teasing what appears to be the impending announcement of their spring North American tour. Under the heading #StartMeUpWednesday, the band released an image of the theme on a billboard in San Francisco, as well as a photo of song lyrics displayed on a message screen on a train platform in Chicago. As part of the teaser campaign, the Stones also posted a video on Sunday that featured lyrics from 10 songs projected on the side of an anonymous building. Pollstar recently reported that the Stones had confirmed AEG Live as the promoter for an 18-date arena tour of North American starting in early May, with official news to be released in early April.